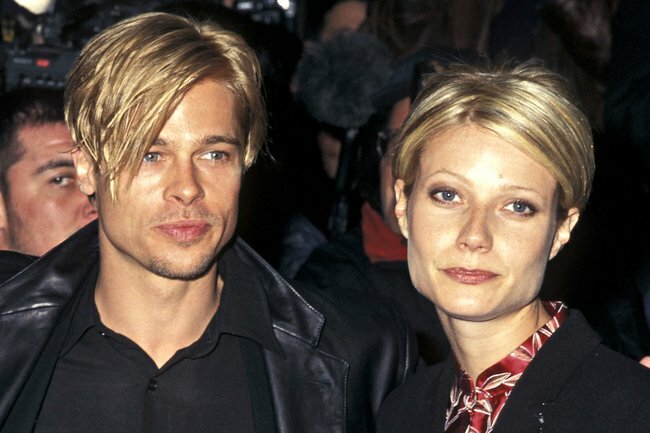 Gwyneth Paltrow's theory about why Brad Pitt looks like his girlfriends. 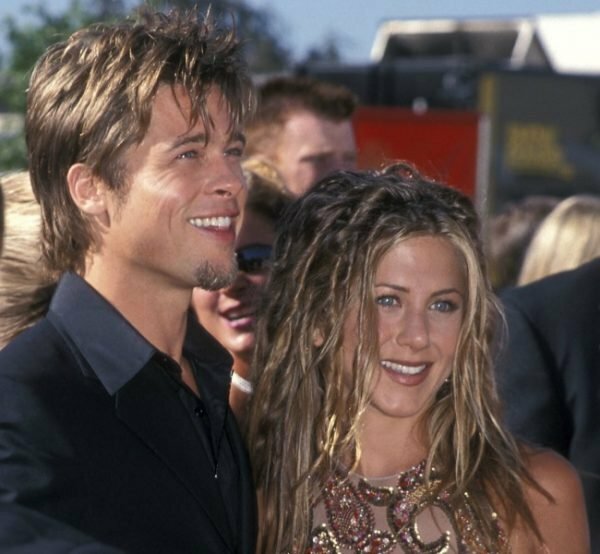 Gwyneth Paltrow has finally explained why Brad Pitt always looks like his girlfriends. Exhibit A (see above): Gwyneth Paltrow, 1997. Same haircut, yes. But also somehow same eyes, same expression and same… jawline. Exhibit B: Juliette Lewis, 1992. Dark hair. Bob. Also.. wait… are his eyes a different colour? Exhibit C: Jennifer Aniston, 1999. Highlights, oddly tousled hair. Strong brother-sister vibes. Exhibit D: Angelina Jolie, 2013. 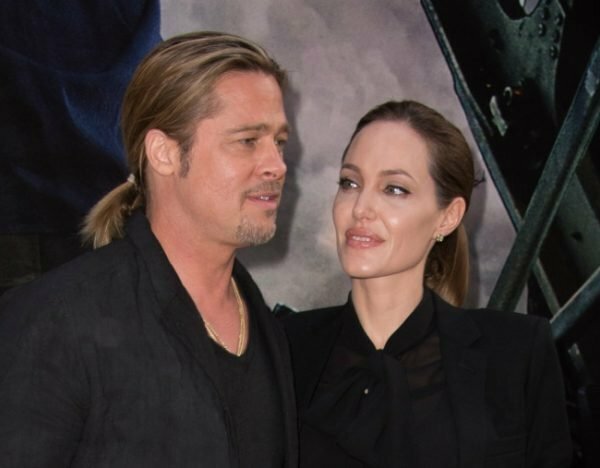 Brad wore lots of black during his relationship with Ange, slicked back hair and ponytails. Speculation about the actor&apos;s bizarre metamorphoses was revived in July, when an American photographer shared a 2006 tabloid article on the issue to Twitter. The thread went viral; with more than 400K likes, 126,000 retweets and more than 1500 comments from people weighing in on the mystery. "I can&apos;t decide if it&apos;s empathetic or sociopathic," one person wrote. Well, that same article, titled &apos;Brad: the man who likes to look like his girlfriends&apos;, was shared again over the weekend by fashion blogger Leandra Cohen, and this time we got a theory FROM THE INSIDE. There, tucked among the comments on Cohen&apos;s Instagram post, is one from Gwyneth bloody Paltrow. Just one sentence: "Or we like to look like him," she floated, "let&apos;s face it." For the love of Goop, Gwynny! No! OK, the bloke is absurdly attractive and by most accounts charming, but surely not enough that several women (we count at least six) would be prepared to entirely abandon their personal style. We can&apos;t believe it. We won&apos;t.
I think we all know who the copy-cat is here, G. And besides, you all wore it better.